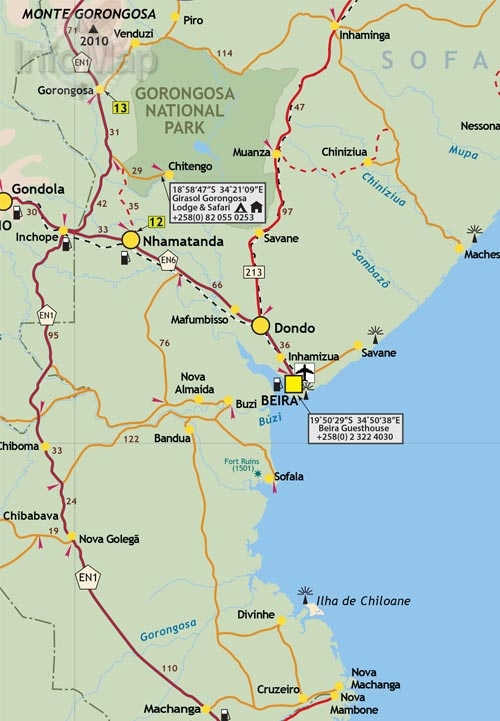 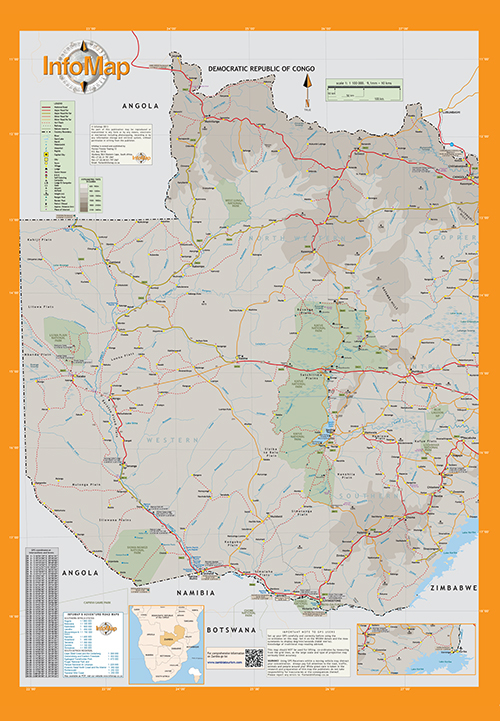 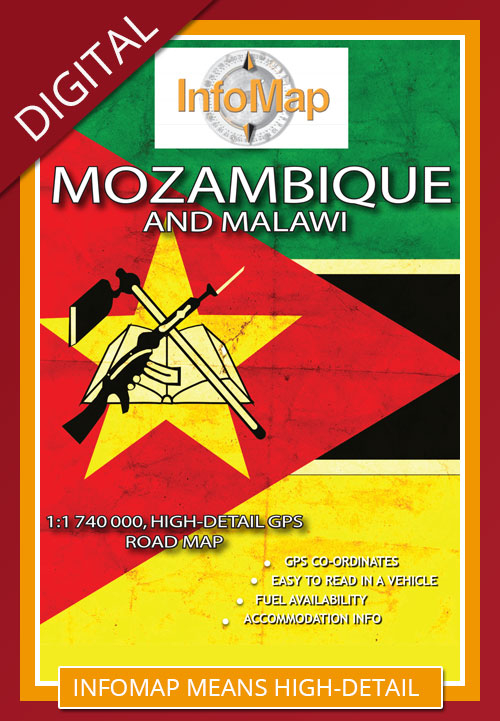 Our map is highly detailed and a great planning tool for any self-drive or tourist holiday to the country. 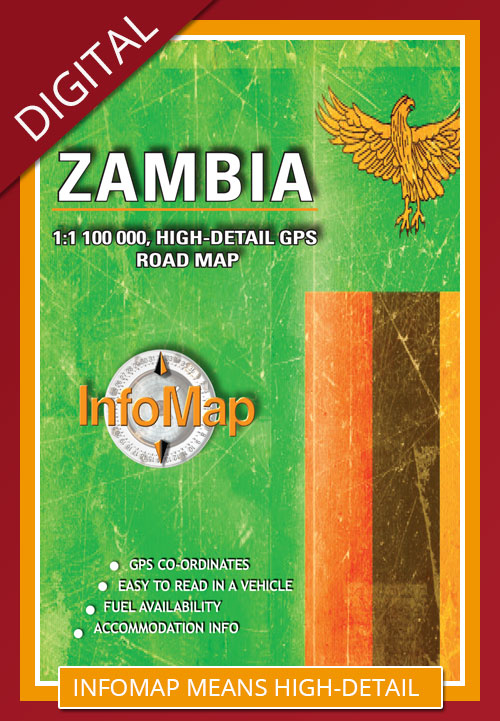 With infrastructure development happening fairly rapidly in Zambia, many more roads being tarred and upgraded and new bridges being built, it is important to be up-to-date. 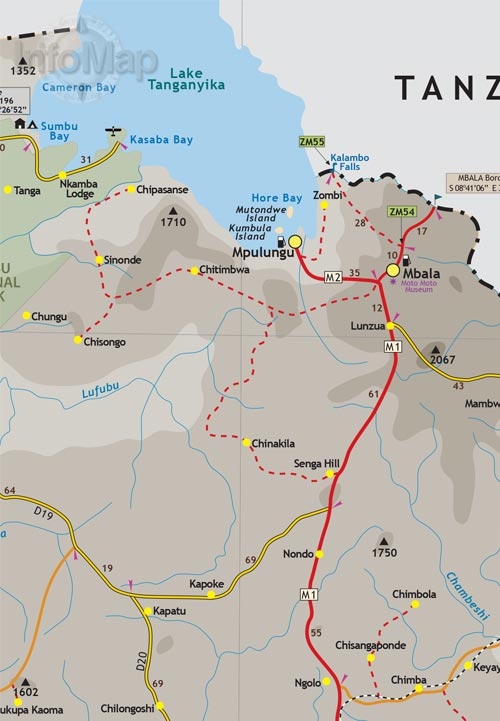 It is becoming both quicker and easier to now to get to the country’s national parks. 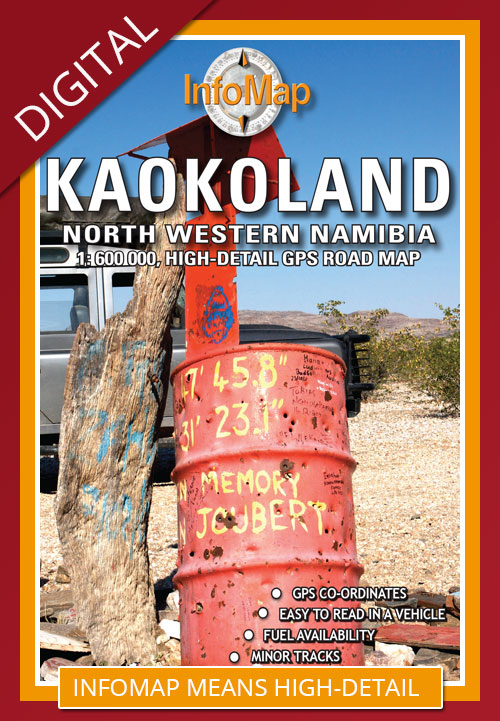 Our map shows primary and secondary routes and off-road tracks, and has been thoroughly edited, updated and improved upon. We have also included many points of interest, campsites, camp GPS co-ordinates, accommodation, national park contacts, park gates and fuel points. 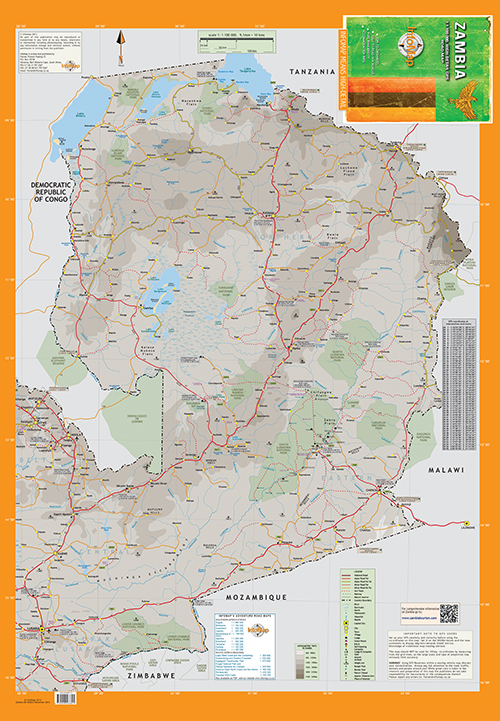 I ordered a few different maps for my trip through Zambia. 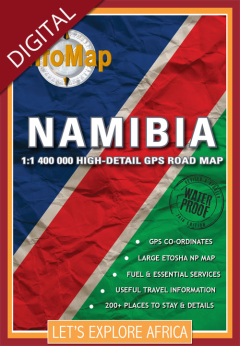 The info map was very easy to order, it was also very small in MB size so it was quick to download. 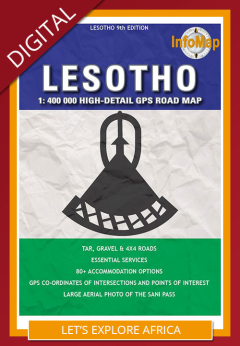 I used it extensively on our trip to plan our routes and having it on your IPad made it simple to open and use while in the car. 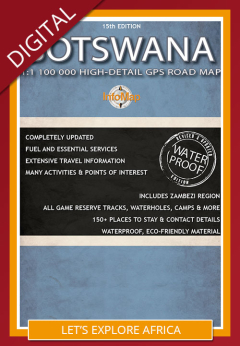 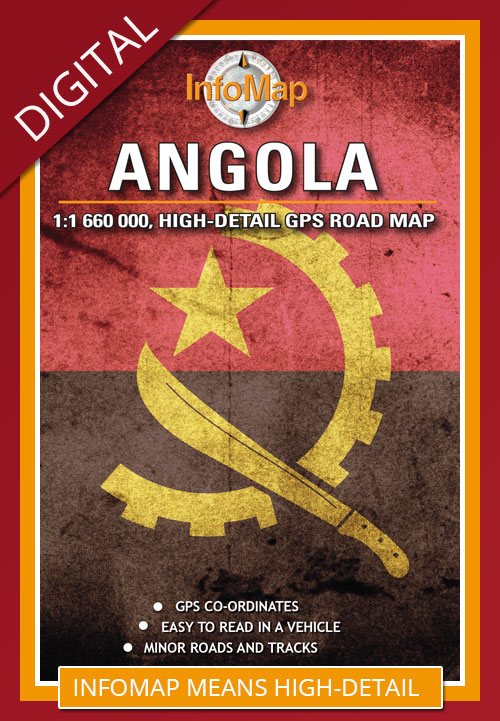 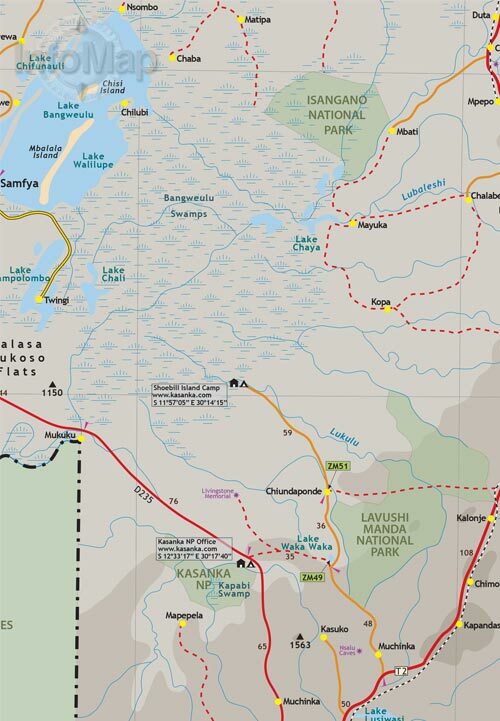 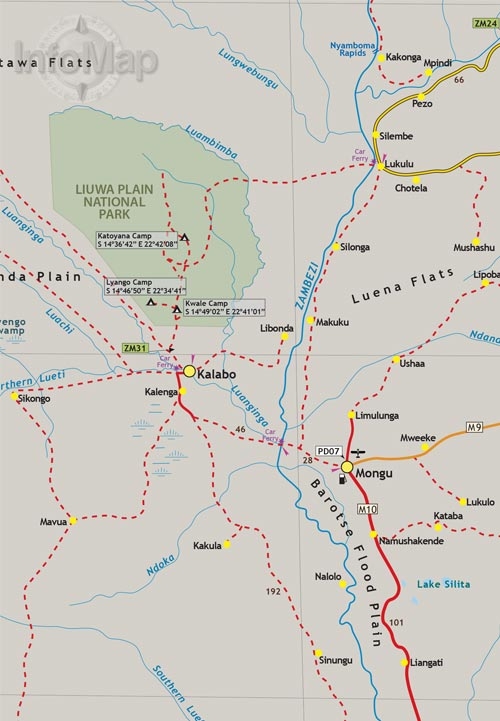 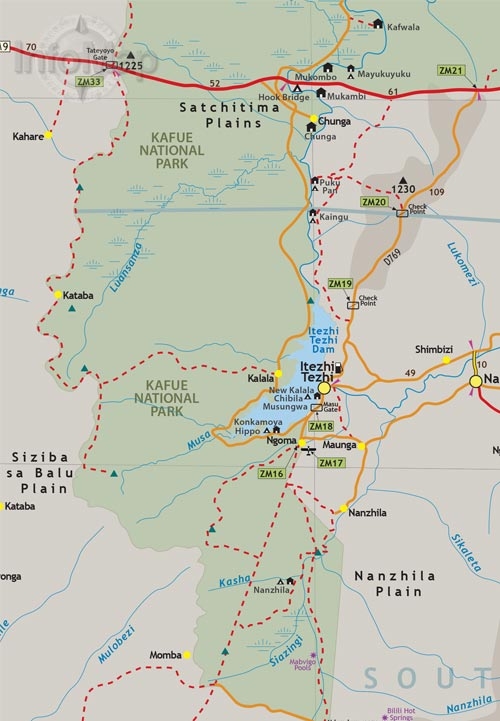 The detail and zooming ability on the map allowed us to find a way and plan correctly and I can highly recommend it to others planning trips through Zambia.